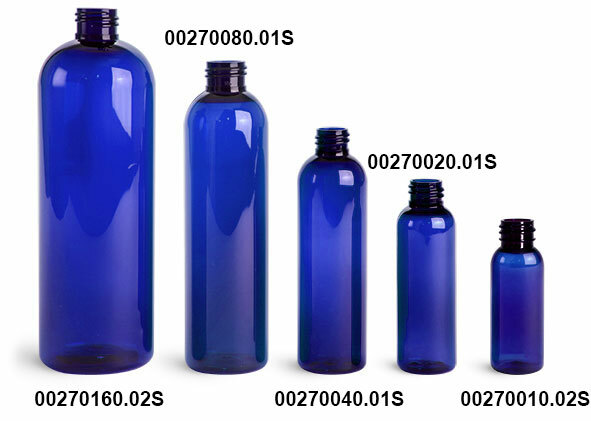 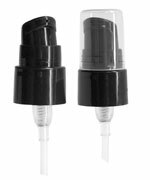 Purchase blue PET cosmo round bottles with corresponding pump style closures for dispensing. 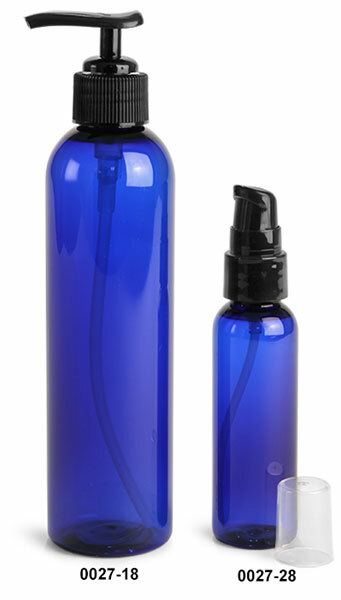 The 2 oz blue cosmo round bottles include black treatment pumps, and the 8 oz size is paired with black lotion pumps. These blue PET cosmo round bottles can showcase your products that could consist of serums, shampoos, and more.